Training programs open up more options to rehome horses in transition. For years, Diana Kitts focused on her family and her work. But just before a landmark birthday, she decided to do something for herself. 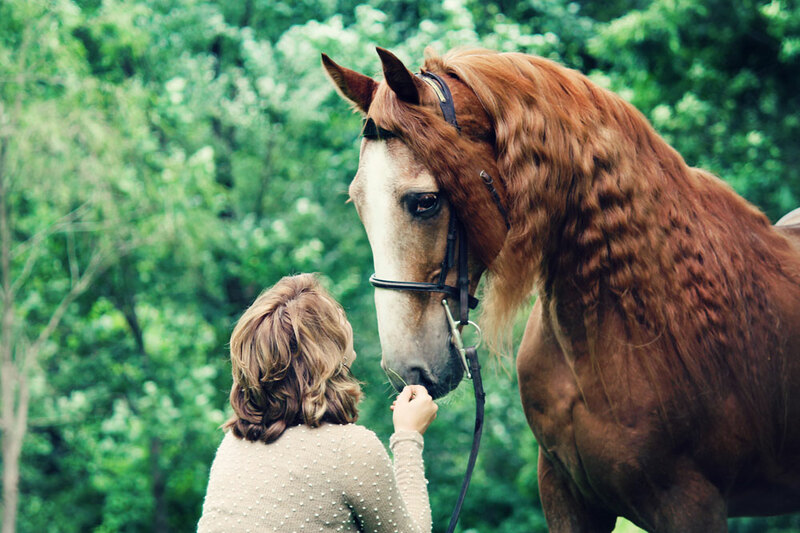 It was during those lessons that Kitts met Reese, a Tennessee Walking Horse from the Heart of Phoenix Equine Rescue (HOP), who was being fostered at her lesson barn. Before long, she was spending more and more time with him. Shortly thereafter, Kitts’ husband marked her birthday by initiating the HOP process to formally adopt Reese. 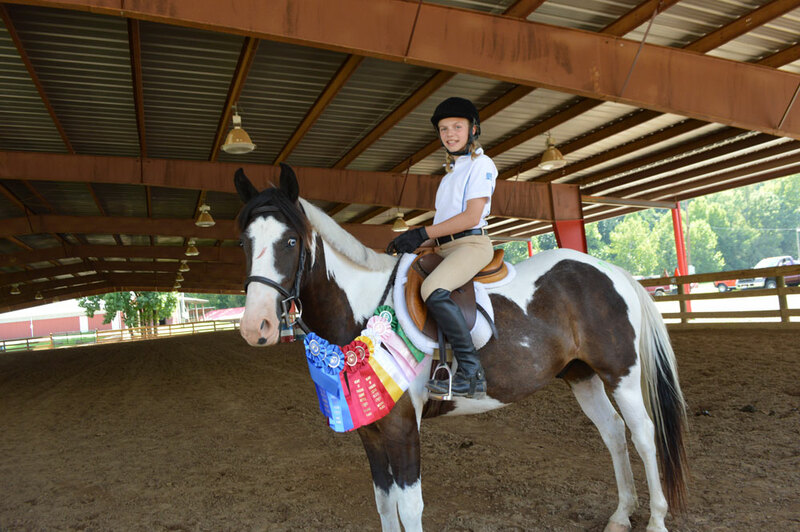 In fact, Kitts is among the 80 percent of new horse owners that are women returning to equestrian sports or becoming involved in them for the first time. She also belongs to a growing group of prospective owners that are choosing to adopt rather than acquire their animals through a private sale. But long before those adoptions take place, the horses involved undergo extensive training that begins the minute they arrive at adoption organizations, says Tinia Creamer, HOP founder and director. According to Creamer, most of the horses at HOP are part of law enforcement actions, including the investigations that HOP conducts on behalf or law enforcement agencies throughout the state of West Virginia. After that, all the horses receive veterinary exams and rehabilitative care, then are turned over to a team of trainers for evaluation. Generally, horses spend between two and 12 months with the training team, which evaluates their basic skills and prepares the horses to participate in the disciplines for which they are best suited. In many cases, training can account for the largest part of an adoption organization’s budget, says Erin Clemm Ochoa, chief executive officer for the Days End Farm Horse Rescue in Maryland. Like HOP, many horses arrive at Days End after they have become involved in law enforcement cases. Like horses at other legitimate equine welfare organizations, all Days End horses are evaluated and go through a training regimen before they become eligible for adoption—even those that will never carry a rider. According to Ochoa, a growing number of adopters own hobby or mini farms and have little time or are no longer physically able to ride. “Those people adopt just to have horses reside in their pastures,” she says. Still others seek animal companionship. “We worked with one person who adopted a horse and got great pleasure out of teaching him tricks and just having him as a companion animal,” Ochoa recalls. That’s why the organization’s training team spends a significant amount of time honing a horse’s ground skills. “After all, every horse will become a non-riding horse eventually,” Ochoa adds. 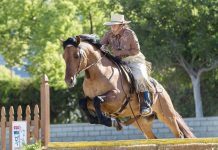 But while many long-established organizations maintain their own trainers to develop adoptable horses, this can be a budget-buster for smaller (though no less legitimate) adoption groups. That’s why for the past two years, the Dumb Friends League Harmony Equine Center in Franktown, Colo., has been sharing its resources with other equine adoption organizations that are too small or too new to provide training themselves. As part of the Dumb Friends League of Denver, the Harmony Equine Center takes in horses seized, removed or surrendered in law enforcement cases and trains them for placement into adoptive homes. Harmony trains prospective adopters, too, by providing three riding lessons intended to help Harmony staff make sure the fit between horse and rider is a good one. Through a grant from the Watershed Animal Fund, the Harmony Equine Center also provides trainers to help other organizations assess horses in transition and then prepare them for placement in new adoptive homes. The program allows smaller organizations to provide immediate rehabilitative care for horses taken in connection with law enforcement actions, and to assist even more horses in that kind of transition. After their rehabilitation, the horses are taken to the Harmony Equine Center where they receive training, are marketed though social and other media, and then adopted into suitable new homes. In all, Harmony currently works with more than 20 equine welfare organizations. A year ago, the Oklahoma-based Nexus Equine, Inc. began taking in horses that have been surrendered by their owners or that the organization had purchased at auction, says Rita Hoch, Nexus president and founder. And while the organization does its own training and conducts its own adoption program, Nexus has also entered into a partnership with Harmony. Using the transport program between the two groups, some of Nexus’ horses are taken to the Harmony Equine Center for training and eventual adoption. “It allows us to offer more options for horses in transition,” Hoch explains. Eventually, Hoch hopes other organizations will adopt Harmony’s model to create similar training centers in easily accessible locations throughout the U.S.
Trainer and clinician Michael Lyons agrees. Last year, Lyons served as judge for the Appalachian Trainers Face Off, sponsored by the Heart of Phoenix. During the competition, trainers had just 100 days to assess and polish the skills of horses about to enter the organization’s adoption program. The event was intended to show off the horses’ potential, as well as to highlight the importance of training the adoptable horse. It’s a notion that’s not lost on Diana Kitts. She and Reese continue to train, even when they don’t do it intentionally. As Kitts recalls, the pair came upon an embankment during a trail ride. While the other horses proceeded, Reese hesitated before heading down the incline.